In the years following Bitcoin’s introduction a person was able to become a ”miner” with a simple download of the original Bitcoin software – the Bitcoin-QT client that was developed by Satoshi Nakamoto. You can find it at https://bitcoin.org/en/download. As soon as you run that software, the latter will visualize how your computer processor is mining Bitcoins, or put in other words, how it is solving cryptographic mathematical puzzles. 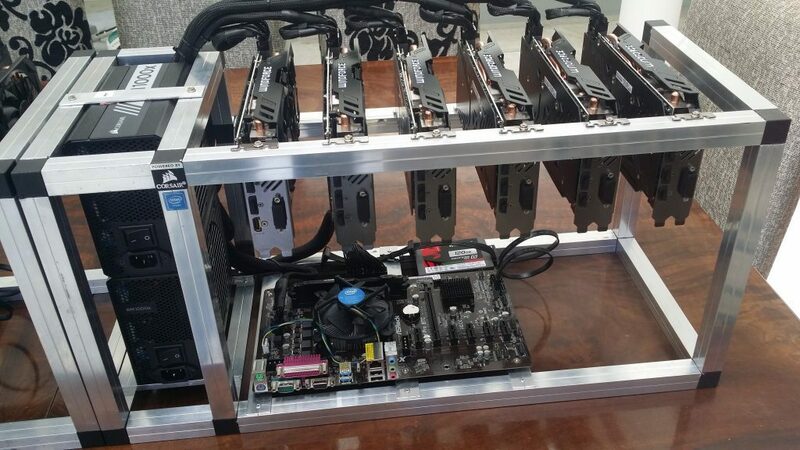 Practice has shown that one of the most renowned open source mining software was CGminer. Available for both Linux and Windows, it can still be found on the following web page (https://github.com/ckolivas/cgminer). Meanwhile, when it comes to an easy to operate Bitcoin client, a number of users have recommended the Multiminerapp software, which you can find at http://www.multiminerapp.com/. Originally, to mine Bitcoins on an average-level PC used to be quite a slow and tedious process. Later on, as more powerful mining equipment became available to users, cryptographic puzzles were solved at a tremendously faster pace. This increased potential for participation in the process heightened the expectations of the original developer/s that Bitcoin mining might eventually expand. As the number of coins in circulation increased, more sophisticated puzzles to solve were generated by the software code. And, what we should also note is that Bitcoin received that much attention over the years, due to the fact everybody could join the cryptocurrency’s production process. All they had to do was to set up a mining operation. What does the process actually include? Now, let us discuss in detail what the process itself includes. Mining a particular cryptocurrency refers to the process of solving mathematical puzzles (also labelled ”hashing”), so that the next block in the blockchain is generated. We already noted that blocks represent records that confirm a number of pending transactions. Every participant in the process, or miner, is able to hash at a certain rate depending on what computing power they have and how difficult the Bitcoin hash becomes as time passes. Calculations within the Bitcoin network are usually made at a rate, which is presented as Trillion Hashes per second, TH/S, or Giga Hashes per second, GH/S. 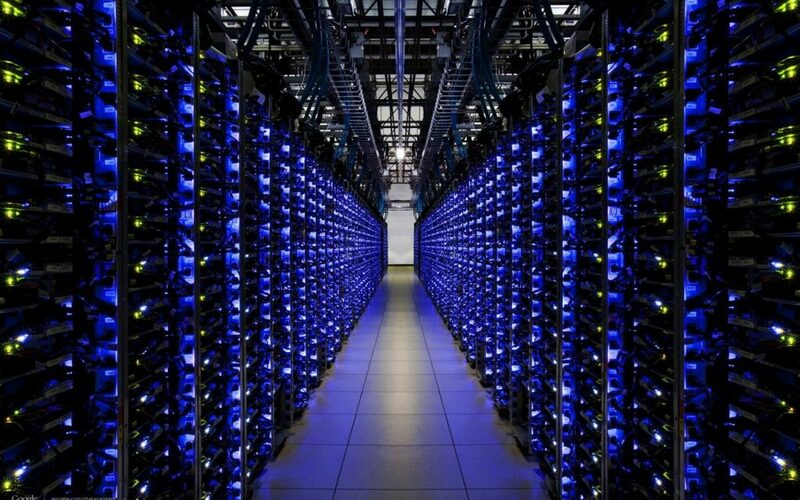 In order to solve Bitcoin algorithms, every miner uses a configuration (a set-up), which is known as a ”rig”. What comprises a typical rig includes a power source, a processing unit, a code and input and output controllers. These components usually include a cutting-edge CPU, a Graphic Processing Unit (GPU) of the latest generation, an Application Specific Integrated Circuit (ASIC) and a dedicated computer box known as a Field Programmable Gate Array (FPGA). As an award for their participation in the puzzle-solving process, miners receive Bitcoins. Originally, participants received 50 Bitcoins for every solution. Later on, that number dropped to 25 Bitcoins per block, while, currently, miners receive 12.5 Bitcoins per solution. In other words, what is specific about the mining process is that every four years the number of Bitcoins generated per 10 minutes will be reduced by half and this tendency will continue until the year 2139. 2. You have to make up your mind whether to buy a dedicated Bitcoin mining server, or to establish one on your own. If you decide to buy a dedicated rig, you may check web pages such as FPGAmining.com, Amazon or eBay. 5. Input output cards to facilitate extending to graphics cards. Of course, you may search for advice on the web forums how to assemble and have the entire system functioning properly. You may also look for aid from a specialist. Because the current difficulty level of Bitcoin is extremely high, however, it may be almost impossible for a miner who operates solo to generate profits from the process. An exception may be a person having a well-conditioned room full of high-end mining equipment. This is the reason why many beginners prefer to join a so called ”mining pool” in order to have a chance of earning small profits in a short term. When you join a mining pool, you actually link your puzzle-solving power with other members of that pool and as a result, all the awarded Bitcoins are split between all members depending on calculations done. In order to make a decision which mining pool to join, you have to take into account how a particular pool shares out mining payments and what fees are deducted from those payments. In many cases, mining pools split payments depending on the amount of ”shares”, which every miner has added to the pool as proof of their effort. As we noted earlier in the article, the mining process focuses on solving cryptographic puzzles and it has a level of difficulty. Once a miner solves a puzzle (a block), their solution is associated with a particular difficulty. In case the level of difficulty of the miner’s solution exceeds the level of difficulty of the entire cryptocurrency, their solution will be added to the blockchain of the cryptocurrency. As a result, coins are awarded. Generally, every mining pool has its own level of difficulty, which ranges between 1 and the respective difficulty level of the cryptocurrency mined. In case a miner adds a block with a difficulty level between the pool’s difficulty and the cryptocurrency’s difficulty, that block will be regarded as a ”share”. Many pools usually split mining payments between members based on the Pay per Share (PPS) model. Other pools may impose restrictions on the rate paid per share, thus, they may use models such as Equalised Shared Maximum Pay per Share (ESMPPS), or Shared Maximum Pay per Share (SMPPS). As far as fees are concerned, many pools deduct between 1% and 10% from the mining payments of their members. Yet, there are also pools, where no fees are charged.